WAUKEGAN, Ill. (WLS) -- One person was stabbed and another person was injured at a Waukegan grocery store Wednesday night, police said. 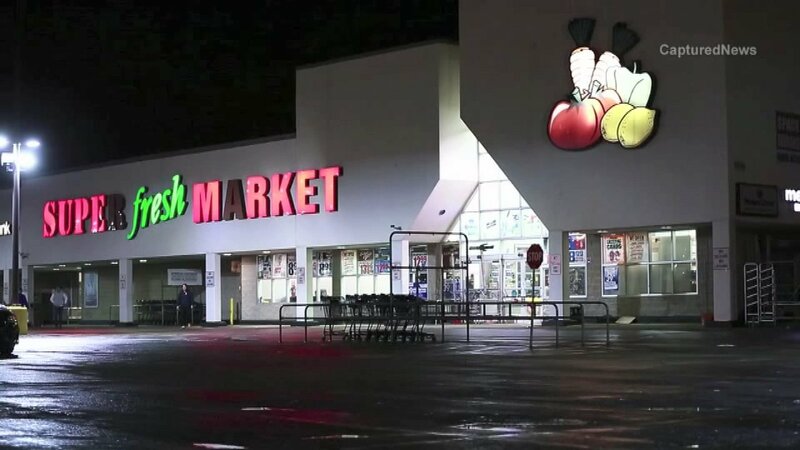 Waukegan police said around 7:45 p.m. they were called to the Super Fresh Market in the 1700-block of North Lewis Avenue for a report of multiple people stabbed. Police said two males in their late teens sustained minor injured; one was stabbed and the other was injured in an altercation with the suspect. The grocer store's manager said two men started fighting in the store, one of whom appeared drunk. The man who appeared drunk produced a knife and stabbed the man, she said. Others tried to intervene, she said. Police said witnesses provided a description of the suspect who was taken into custody a couple blocks away. Charges are pending. Police said they believe this was a random act of violence.